Principal Physiotherapist Julie Peacock is a highly experience Musculoskeletal Physiotherapist and has been owner of Marion Physiotherapy since 1998. Her background includes Bachelor and Master's Degrees in Physiotherapy (Orthopaedics) and being past Head of Outpatients at the Royal Adelaide Hospital, and Senior Physio to the Chronic Pain and Spinal Outpatient Units there. She has also taught Undergraduate and Master's Physiotherapy Students and the University of South Australia. Her special interests are: complex Persistent Pain, back and neck pain, Fibromyalgia, Chronic Fatigue, trauma related pain, Dry Needling, Diabetes, metabolic stimulation and weight loss, and empowering people to return to a full, pain free life. Julie is qualified in the GLA:D Osteoarthritis Australia program and has experience in aged care with falls and balance retraining and pre/post surgical rehabilitation. Sarah Harfield is a highly experienced Physiotherapist with over 15 years' experience in musculoskeletal physiotherapy. She graduated from the University of SA in 2004 and has previously worked in the hospital and community rehabilitation areas. Sarah spent 3 years working in the UK, before joining our team in 2009. Sarah has particular interests in the areas of Cancer Rehabilitation, Clinical Pilates, Women's Health, Persistent Pain, and general musculoskeletal conditions. She is passionate about using an individualised holistic approach to empower people to remain active, improve their health and wellbeing and reach their goals. Outside of work Sarah enjoys spending time with her 2 energetic kids, hiking, travelling and enjoying good food and wine. Jonathan Schubert is a highly skilled and experienced Musculoskeletal and Sports Physiotherapist. He graduated from the University of South Australia in 2006 with a Bachelor of Physiotherapy, and has worked in private practice ever since. Jonathan is passionate about ongoing learning, and continues to expand his skills through a multitude of professional development courses. He has qualifications in Dry Needling, Pilates, headache and back pain treatment, and a variety of injury management techniques. In March 2016 Jonathan completed the final components of a Masters in Sports Physiotherapy and a Masters of Musculoskeletal Physiotherapy, both from LaTrobe University. Outside of the clinic, Jonathan spends several hours per week as a clinical educator for UniSA’s physiotherapy students, and enjoys running, cycling and spending time with his family. 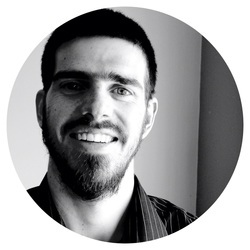 Jonathan loves to help his patients optimise their movement, live pain-free, and achieve their health goals. He has a special interest in running, football, cycling and gymnastics. Joshua is particularly passionate in employing a collaborative goal setting approach to therapy utilising techniques such as functional rehabilitation, individualised exercise programs, Dry Needling, manual therapy and joint mobilisation. Hannah graduated from the University of South Australia with a Bachelor of Physiotherapy. She is passionate about musculoskeletal physiotherapy and assisting people to regain their function and lifestyle. A background in competitive netball has given her a first-hand understanding of injury prevention and management in sport. 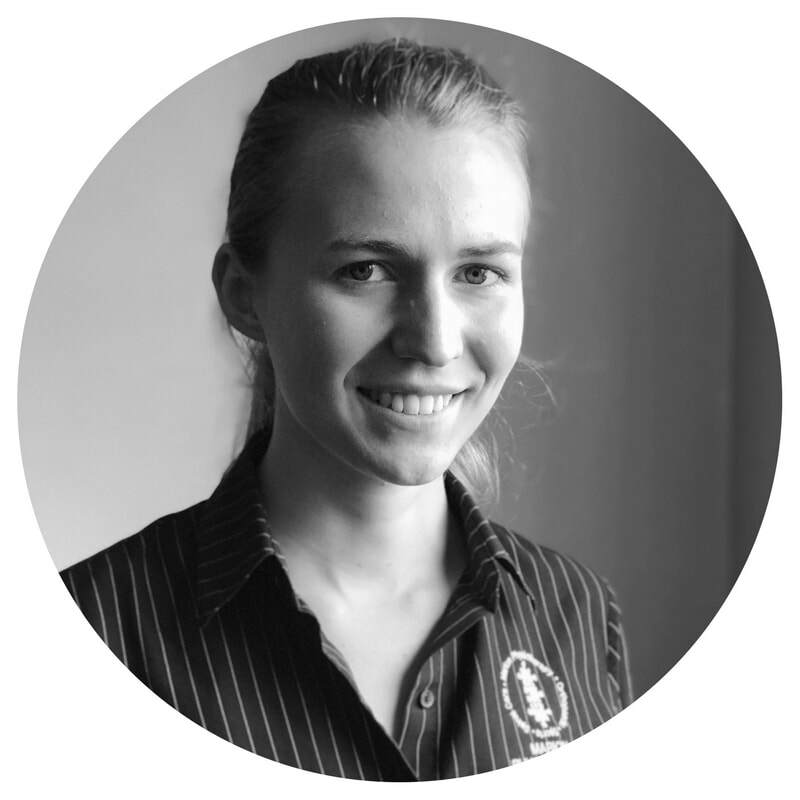 Hannah is excited to help people improve their health and movement using a holistic approach and techniques such as hands on treatment, joint mobilisation, exercise programs, Dry Needling and Clinical Pilates. Hannah has previously worked in a clinic setting, community rehabilitation and aged care, with skills in balance retraining and tailored exercises to suit all levels. With a great listening ear, Hannah is wanting to understand every person’s story to help them achieve their specific goals. Jess completed her Bachelor of Physiotherapy at the University of South Australia. She has a keen interest in working with people experiencing Persistent Pain, and enjoys helping people achieve their goals. Many years of experience as a athletics competitor and coach has given Jess a first-hand understanding of how helpful physio can be for optimising performance and enjoyment. She is passionate about helping athletes rehabilitate and prevent injuries. Jess is qualified in the GLA:D Osteoarthritis Australia program, has experience working in aged care with falls and balance retraining and pre/post surgical rehabilitation. Jess enjoys using a range of different musculoskeletal and sports physiotherapy techniques including Clinical Pilates, hands on treatment, exercise prescription and rehabilitation to tailor a program specific to the individual needs. She firmly believes that treating the whole person, not just their muscles or joints, is the most effective way of helping people be the best version of themselves that they can be. Tessa completed her bachelor of Physiotherapy from the University of South Australia. She is passionate about reducing pain in all clients and helping them to reach their movement potential through encouraging active management strategies. Tessa has always been involved in dancing which led to her gaining a certificate of ballet teaching studies through the Royal Academy of Dance. Through this interest she is particularly passionate about working with young dancers and performers to achieve injury prevention and rehabilitation. Tessa is excited to work with a range of conditions including aged care, falls prevention and balance retraining, pre and post surgical rehabilitation and happy to provide a wide variety of treatment techniques including hands on manual therapy and active exercise prescription to find a pathway that suits each individual. She is excited to work in collaboration with her clients to get them moving at their best and help them achieve their goals. Nicola graduated from the University of South Australia in 2012 with a Bachelor of Physiotherapy and has worked in private practice ever since. She has a special interest in Persistent Pain management, pain education, Mindfulness and Yoga. Nicola has completed her Level 1 Hatha Yoga Teacher Training and is passionate about using Yoga as a way of helping patients with persistent pain explore gentle movements, awareness of breath, curiosity and acceptance. She has also undertaken further training in Neuromuscular Dry Needling, Clinical Pilates, GLA:D Rehabilitation for osteoarthritis and the management of lower back pain disorders. Nicola loves helping her clients achieve their goals, return to their favourite activities and helping to motivate them to develop lifelong exercise habits. Lyndal has a Diploma in Remedial Massage and specialises in Myofascial and Craniosacral Therapy. She is also a member of The Australian Association of Massage Therapy. 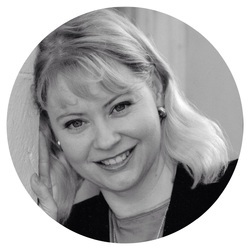 Lyndal has a wealth of experience working and living with people from different cultures. 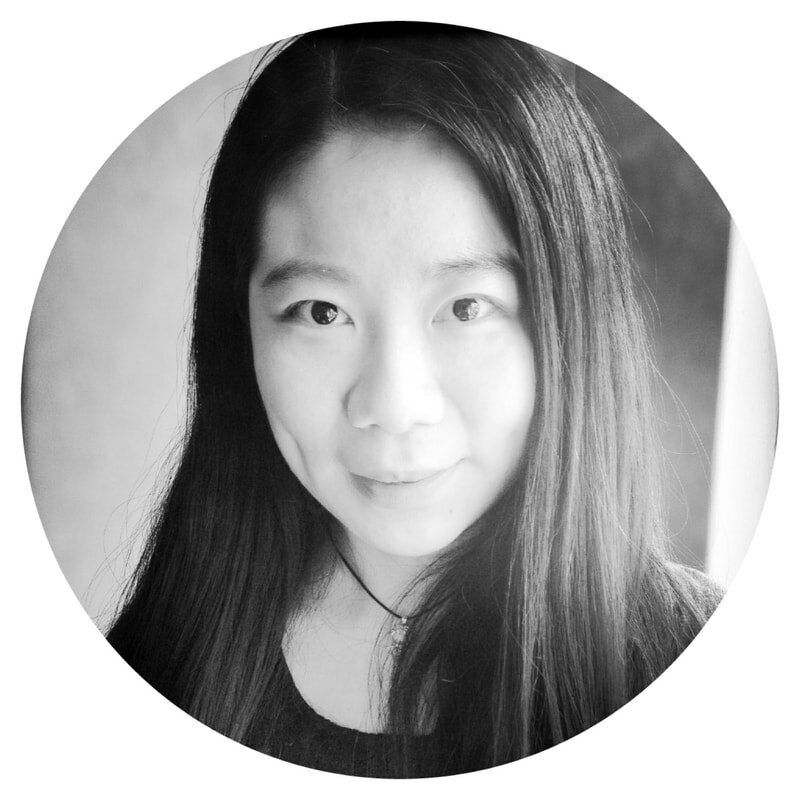 She is passionate about the interconnections between the emotional state and physical wellbeing of a person, and the holistic benefits that come from massage for the mind, body and spirit. Lyndal can tailor a massage to suit your individual needs from relaxation, pregnancy massage, myofascial release to sports, work or motor vehicle injuries. Grace graduated from Flinders University with a Masters in Nutrition and Dietetics. She has a strong passion for food and cooking and is well-exposed to both Asian and Western cultures and cuisine. She is experienced in weight management, Diabetes management, Hyperlipidaemia, Hypertension, liver disease, bariatric surgery support, nutrition for Cancer, Chronic Pain and Chronic Fatigue support and general health eating. She also has a keen interest in gastrointestinal disorders such as Coeliac Disease, Irritable Bowel Syndrome, Inflammatory Bowel Disease, FODMAPS, food intolerances and allergies. Grace believes everyone should enjoy food while also staying healthy and feeling good! She provides a nutrition assessment and can tailor an individualised meal plan to develop sustainable healthy eating habits that fit into your lifestyle. Marion Physiotherapy works closely with Dr Ivan Atkinson from Mend Plus, who has expertise in trauma and abuse, affective disorders, cancer support and dissociative identity disorder. Please be advised that Marion Physiotherapy has a tiered fee structure. Senior Physiotherapists Julie Peacock, Sarah Harfield and Jonathan Schubert predominantly work under Advanced Pain Solutions which focuses on clients with more complex injuries and specialised needs and offers extended appointment times.